Besart Berisha hinted he may have played his last match for Melbourne Victory after claiming his fourth A-League crown in a smash-and-grab in the Hunter. The 32-year-old didn't manage a shot on goal in Saturday night's 1-0 Grand Final win over the Newcastle Jets at McDonald Jones Stadium. 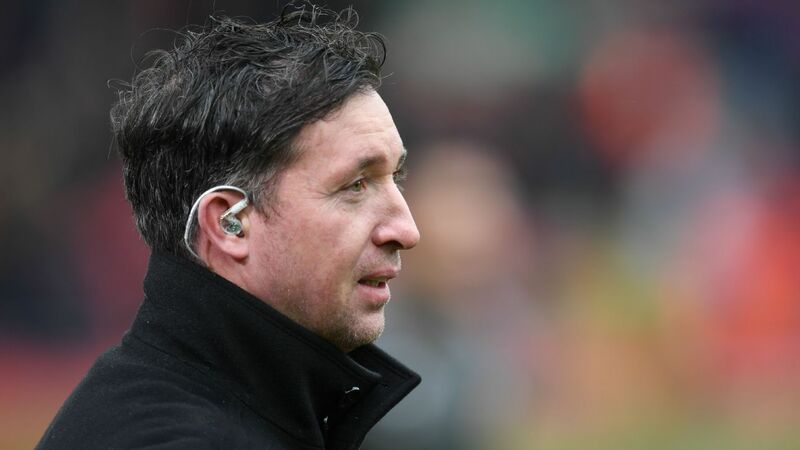 Not that it mattered to the Kosovo international, who still ranked it as one of his greatest achievements given the way Victory recovered from a horrendous start to the season. But judging by his response when asked if he would be sticking around in Melbourne for another year, he may not be around for much longer. "I'm going to ask you guys this question now. What else is [there] to win in the A-League for me?" a smirking Berisha said. Despite having a year left on his contract as marquee player at Victory, Berisha has been linked with a move overseas. If it was to happen, it would give the club scope to retain star winger Leroy George on marquee wages. It'd also be a fitting way for Berisha to say goodbye to Australian football after seven sensational seasons, in which he became the A-League's leading all-time goalscorer. "When I came to Australia I didn't know what to expect," he said. "I came here to work hard, to show myself who I am. Berisha won two titles with Brisbane Roar and claimed his third the season after moving to Melbourne. But he said the club's latest triumph in Newcastle was "unpassable" because of the way they won it. 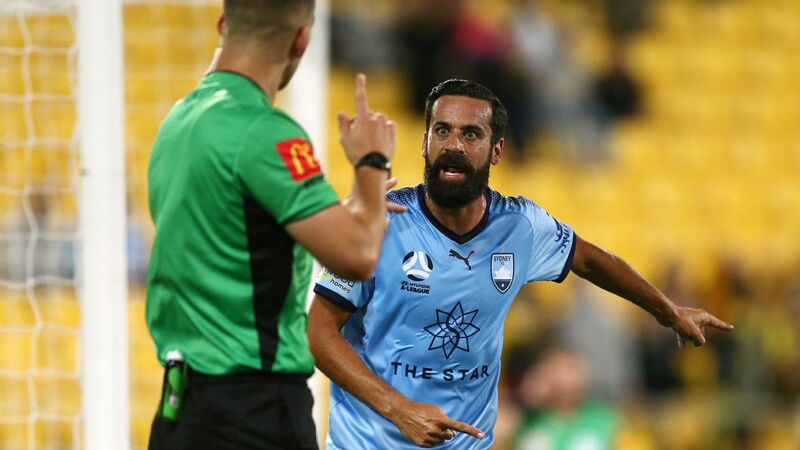 Victory were second from bottom and winless after six rounds, prompting fans to call for the sacking of coach Kevin Muscat -- only for their fortunes to turn around in the most dramatic of fashions across the second half of their campaign. "It didn't matter at all to me that I didn't score," Berisha said. "It mattered to me that I helped the team being a part of this moment because it was really special. "Believe me, as a football player, you don't want to go and have this kind of season. But we did, and we did [it] like men.